– A new astronaut-led, private space flight training group has launched a contest to redefine the "right stuff" by giving away trips to space in return for the impact those who go can make to the world. Spaceship Earth Grants (SEG), presented by Star Harbor Space Training Academy, will award one ticket onboard a privately-operated suborbital spacecraft for every 50,000 applications it receives starting Monday (Sept. 15) through the end of the year. As the number of applicants increase, SEG will raise the rate at which space flights are awarded (to as high as one in 25,000). 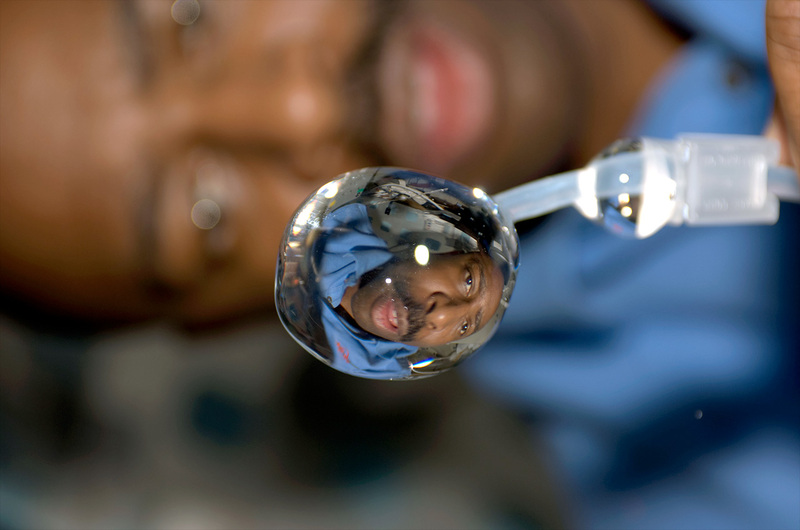 The group, led by former NASA astronauts Leland Melvin and Ron Garan, believe that by opening space flight to as many people as possible, it has the potential to impact the way we think, behave and relate to our world. "Space is thrilling; however, this is not just about creating thrill rides for people," said Melvin, SEG president, a two-time space shuttle astronaut and former NASA associate administrator for education. 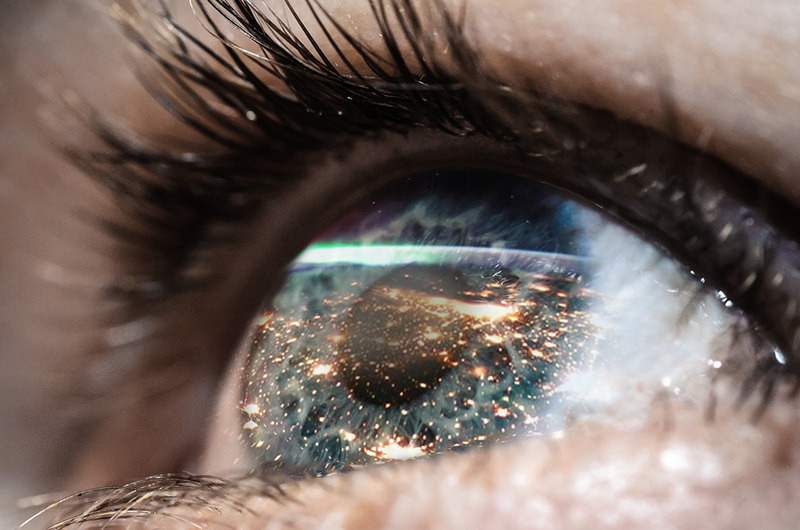 "There are aspects of space flight that can generate shifts in perspective to positively and profoundly influence the way people behave and think about our world." "We want to facilitate that positive impact by awarding space travel to enthusiastic individuals who'll be influential ambassadors by sharing their new insights with others in a compelling and inspiring way," he said. Entrants submit a short written summary and record a 90-second video answering how they would use their flight to "better yourself, your community, your country, and/or our planet" and how they would use their "unique set of skills and resources to share your story with the world." The public will then vote for their favorite applicants from around the globe, identifying 1,000 finalists to be judged by the SEG Council of aerospace industry experts, former astronauts, space enthusiasts, educators and artists who share in the goal of making space travel accessible to all people. 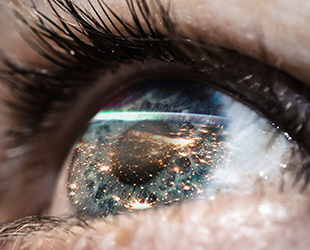 SEG judges include Bill Nye, the Planetary Society's CEO and "Science Guy," former NASA associate administrator Alan Ladwig, astrophysicist Maraia Hoffman, and Frank White, author of "The Overview Effect: Space Exploration and Human Evolution." 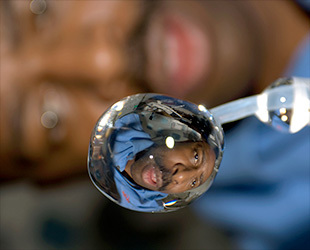 "With the creation of Spaceship Earth Grants, the public has a new opportunity to achieve the dream to fly and help make the world a better place," Ladwig, who in the 1980s managed NASA's own space flight participant and shuttle student involvement programs, told collectSPACE.com. Public voting will begin Jan. 5, 2015 and run through Feb. 28. The 1,000 finalists will be confirmed on March 20, and the winners will be announced on April 12. In addition to the essay and video, entrants need to pay a one-time application fee of $15 to $90, depending on the relative wealth of the applicant's home nation. The money collected will first go toward funding additional flights. 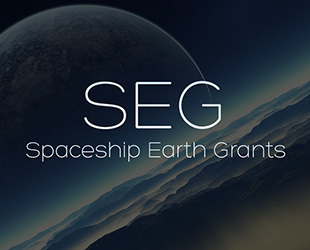 Any remaining flights will be given to projects or organizations that contribute to technologies or educational efforts that, like SEG, seek to improve the world. The recipients of Spaceship Earth Grants will be able to choose from several spaceflight providers and will receive training the Star Harbor Space Training Academy, a new, publicly-accessible fully-immersive flight training facility to be further revealed in October. At current, several companies are developing commercial suborbital spacecraft, including Virgin Galactic, XCOR and Worldview. The first 5,000 people to apply to SEG will be entered into a secondary contest to win a parabolic training flight. One in every 100 entrants will be selected a winner for a total of 50 chances to experience weightlessness. 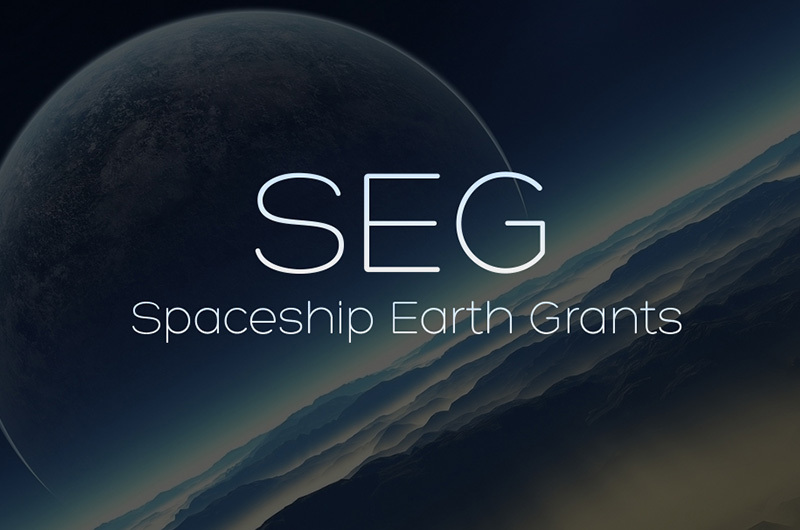 SEG is not the only contest or crowdfunding effort to offer trips to space. Land Rover recently announced a contest with Virgin Galactic aimed at adventurous individuals and the Mars One Foundation is giving away a space flight on XCOR's Lynx rocket-powered spaceplane to underwrite its plans for an Earth-based simulation of a future settlement on the red planet. Unlike those though, SEG's focus is on what the winners will do after they return from space, and the others contests are finite. "This contest actually increases the number of winners as more people apply and engage," SEG officials said. "And we will do this contest more than once. This is a long term effort aimed at making the experience of space possible, not just once, but for as many people as possible." For more information or to apply, see the Spaceship Earth Grants website.